It’s no big secret that I like to put thoughts in writing. I maintain several blogs and sites, and have been doing so for many years. I’m not sure what prompted this last adventure, but I came to be fascinated with the business of self publishing. 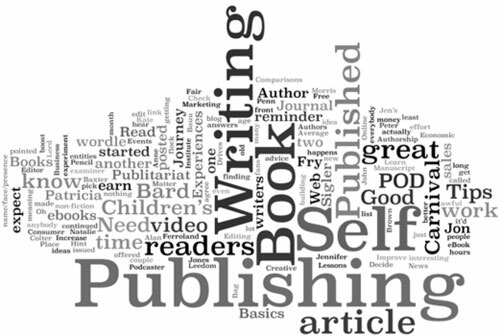 Nowadays you can publish your own book and control the process from start to finish. I watched a couple of videos by Chandler Bolt and put to practice what he taught immediately. I brainstormed 6 book ideas and started working on two. The first will be faster to get out, as it is based to a point on content already existent. But it will have a whole new format and new sections. It will be a compilation of Portuguese startups interviews I’ve made in the last few months. I chose an ‘easier’ book (although it will be loads of work, don’t misunderstand me), because I must at the same time learn about the intricacies of self publishing, that go from list building, to cover design, to price setting. I’ve subscribed to three podcasts on the subject, and to as many blogs. I’ve got some 10 eBooks to read and put to practice. So, don’t think this is easy peasy. It’s a struggle, but one I’ll undertake with passion. The topics I’m writing about have all to do with the topics of The Start Zone, so I’m sure you’ll find them interesting. To keep up with all the news (and get a free startup report) subscribe to the blog below , and never miss on any new information. I’ll see you inside!